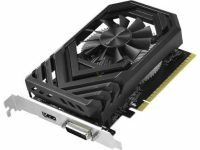 Extreme cool gaming performance and over-clocking capability increased more than 10%! 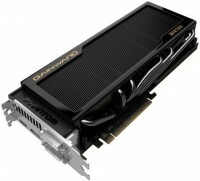 Enthusiastic PC gamers' ultimate dream, world's fastest DirectX 11 graphics card! 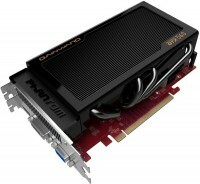 Supercharge your PC with amazing performance and more memory bandwidth! Unparalleled Performance with Better Perf/Watt! Stylishly cooler and superiorly quieter, beyond your imagination! Glory is back! Gainward Optimized Own Design – GeForce GTX 570 “Golden Sample”- Goes Like Hell – Quieter and Faster! 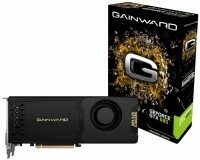 Gainward GeForce GTX 580 “Golden Sample”- World’s first and fastest DirectX 11 GPU! 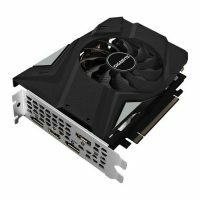 Satisfy all your needs with the most affordable graphic card to level up your multimedia platforms! Who Says Size Does Not Matter! As Long As One Got Enough Stamina!